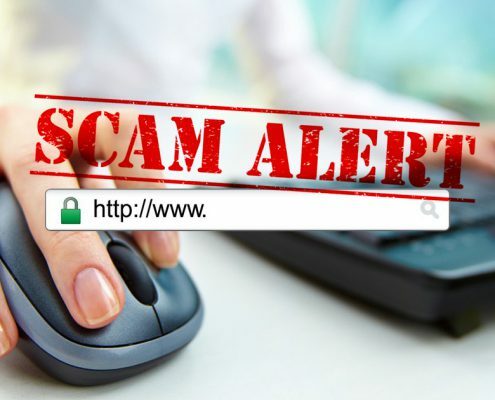 Don't let your business fall victim to this recent domain name registration scam. To the untrained eye, this scam would easy pass as a renewal notification. Many businesses might pay the money thinking they renewed their annual domain name registration only to find they now have a listing on an obscure online directory. Learn what to look out for. Google My Business Keyword Stuffing - Look Out Business Owners!